Whether you’ve always dreamed of running a marathon, you want to slim down or you’d simply like to feel fitter, healthier and happier, our personal trainers, nutritionists and sports coaches have all of the knowledge, experience, enthusiasm and motivation to inspire you to hit new heights. By developing a personalised programme for you, our trainers will ensure that every session is focused on achieving your specific goals – not a one-size-fits-all approach. Your dedicated trainer will track your progress and keep you motivated, meaning you are certain to achieve your personal best this year. Hiring a personal trainer means you share the burden and your success is our success! Try us on for size to see what we can do for you! 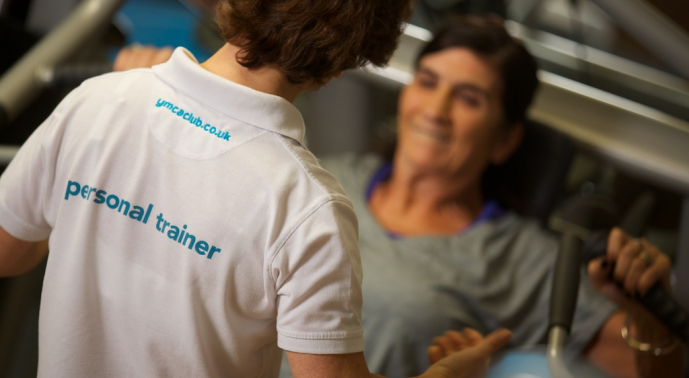 To help you get started, our PT's offer a free taster session lasting from 15 to 30 minutes, depending on the trainer. To redeem your taster simply select and contact one of our fantastic Personal Trainers listed below.